If you’ve ever dreamed of watching nothing but professional wrestling around the clock, WWE finally has a streaming video service for you. On Monday, the sports entertainment company flipped on the switch to the WWE Network that it first announced last month at the Consumer Electronics Show in Las Vegas. For $10 per month, WWE Network promises 24-7 scheduled programming, access to a dozen yearly pay-per-view events and more than 1,000 hours of on-demand video, including all past WWE, WCW and ECW pay-per-view matches. WWE Network’s Website gives a sense of the original programming that subscribers will get. WWE Legends’ House has famed wrestlers such as “Rowdy” Roddy Piper and Hacksaw Jim Duggan living together in suburbia, while This is NXT chronicles future pro wrestling stars. 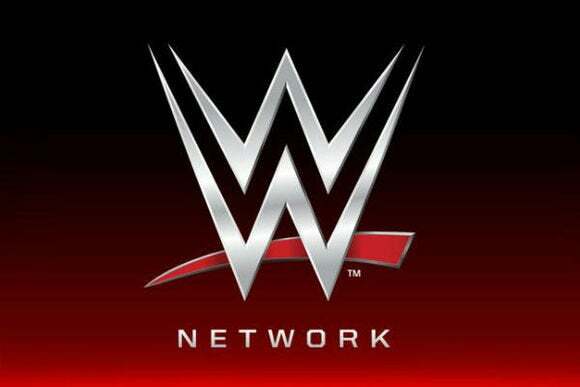 The network will also have plenty of highlight reel shows, with clips from recent and historic matches. A live daily studio show is coming this summer. One thing subscribers won’t get, however, is access to new episodes of SmackDown and Raw, which air on Syfy and USA Network, respectively. The WWE network will only offer replays of episodes from 2012 and 2013, so you’ll still need a cable subscription to fulfill your weekly pro wrestling fix. Given that most pay-per-view events cost $45—except for Wrestlemania, which costs $60—the subscription would pay for itself after three or four events. The only catch is that WWE is requiring a six-month commitment, presumably to stop users from signing up just for Wrestlemania and then canceling immediately after. Even if you have no interest in professional wrestling, there’s something to appreciate in what WWE is doing. If WWE is successful, it could help shift more television toward a la carte programming, and away from increasingly bloated and expensive cable bundles. The more niche content providers who think they can enlist subscribers directly, the better.